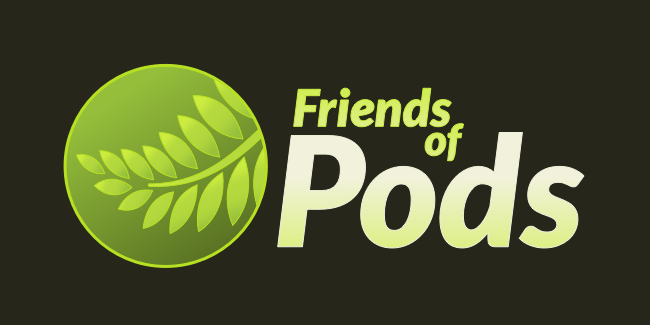 SeedProd is proud to sponsor and become a Friend of Pods. If you are not familiar with Pods it’s a tool that allows you to easily create and display custom content types and more in WordPress. Scott Kingsley Clark is the creator of Pods and he has also a contributor to WordPress core. He is currently working on the Fields API for integration into WordPress core. Scott has been a long time user of my Coming Soon Page plugin and when he approached me to ask if I would like to give back I was more than happy to. WordPress has given so much in the last 5 years I have been working with and I’m making an effort to follow Matt’s ‘give five back’ advice and give back more my self this year. So please do check out Pods if you have not yet. It’s an awesome tool. One thought on "Friends of Pods"